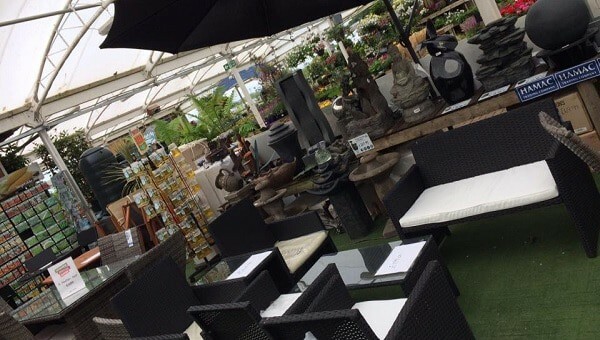 Family-owned Caulders has expanded its business by buying two garden centres from Dobbies. 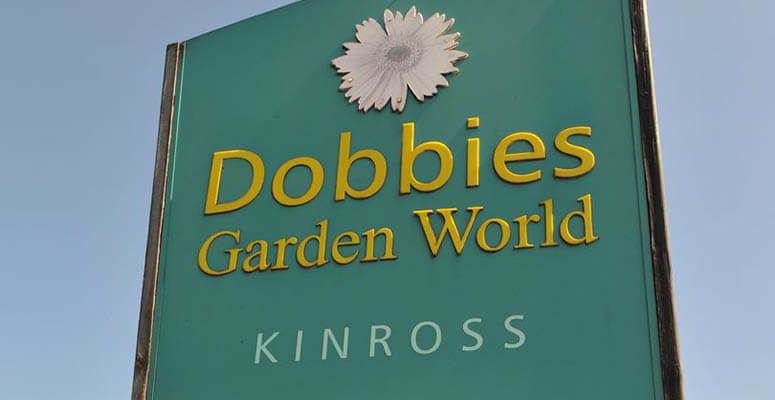 The company adds the Kinross and Cumbernauld outlets to its five garden centres across central Scotland. 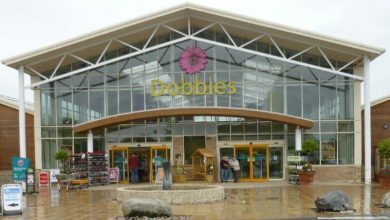 The two acquisitions were among Dobbies’ smaller properties. The larger firm said the sale was in line with its strategy of building a “destination garden centre business”. All 43 staff at Kinross and Cumbernauld will transfer. Dobbies CEO Graeme Jenkins said: ?We’re pleased to have agreed the sale of our two smallest centres. “We would like to thank our fantastic colleagues at these centres. We wish them well for the next stage of their career under Caulders? ownership. ?The sale of these two centres is in line with Dobbies? wider growth and expansion strategy. We’re focusing on growing our stall with larger destination garden centres.? Caulders MD Colin Barrie said: ?We are looking forward to welcoming our new team members to the Caulders family. And to working with them to develop these fantastic garden centres over the years to come. 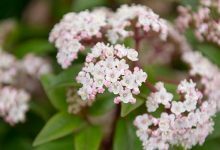 ?They are superb teams who have created successful garden centres for their communities. The centres are a great fit for us and a welcome addition to our family business.? 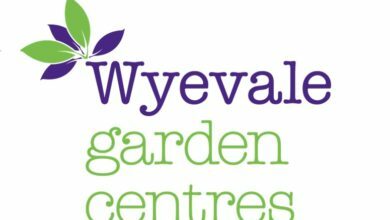 The sale will complete this month, with the centres reopening as Caulders Garden Centres soon.